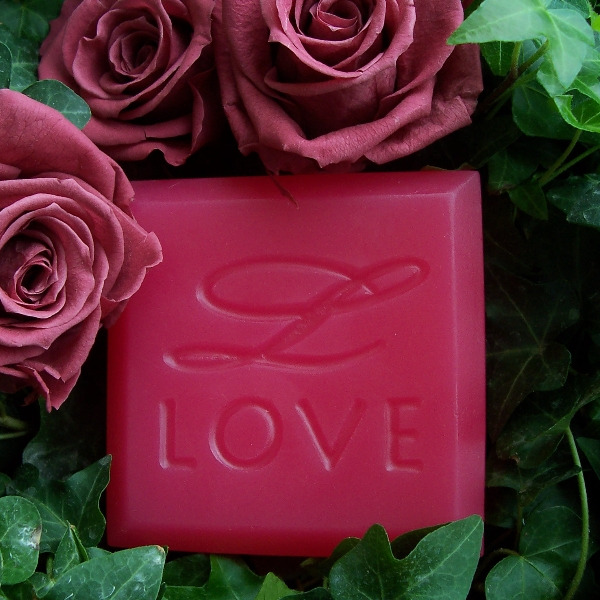 When I was a little girl I would make natural perfumes for my Mom for Mother's Day; usually they consisted of water, food colouring, pulverized rose petals or any flower petals I could find, soap shavings and a few drops of some cast off perfume that someone gave me... I've come a long way since those days! Having owned and operated spas for sixteen years locally and internationally I noticed that I had greater success with my own natural handmade products than the expensive name brand spa lines so common in spas today. I could custom blend products for each clients skin, this resulted in less allergic reactions and better absorption. Clients always commented on how good their skin looked and felt after my treatments; they loved the natural aromas from the essential oils I used in all my products. 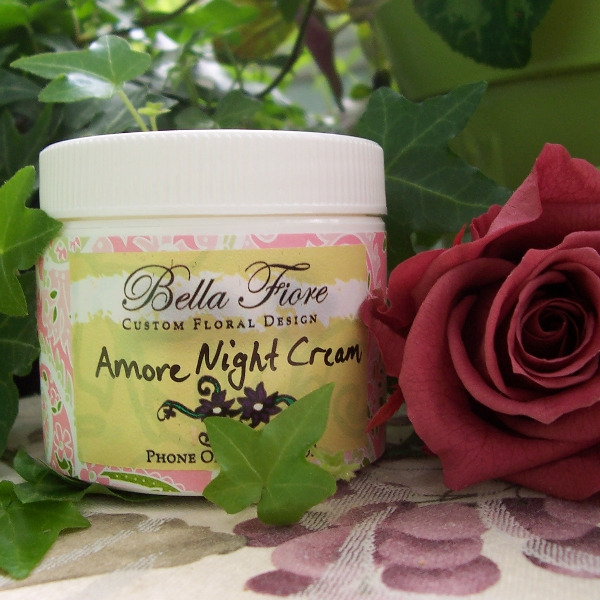 Clients started asking me to make products for them to use at home, for gifts for family and friends and that is how the Bella Fiore Spa Line was born! 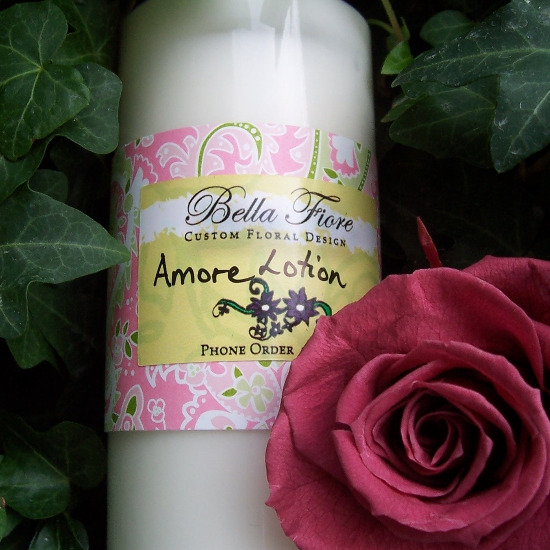 I only use the finest ingredients incorporating herbs, flowers and essential oils into all my products. All of my products are handcrafted and packaged by myself lovingly and creatively. I carry natural soaps, lotions, bath salts, bath bombs, facial steams, face cream, lip balms, massage oils, perfumes, soy candles... you name a bath product I'll make it! Feeling Groovy: yummy, citrus ,refreshing. Coco Bella: warm, coconut, soothing.